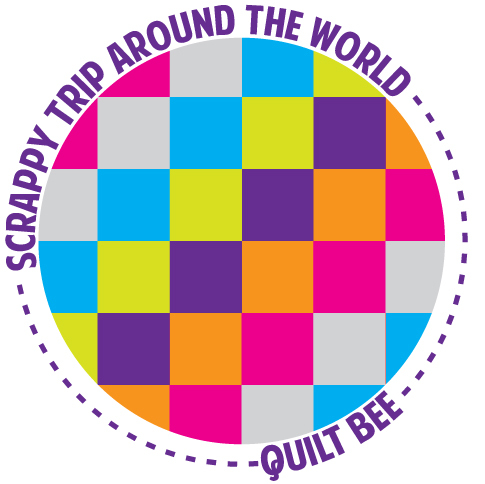 Sugarlane Designs: Join with me in a Quilting Bee? Okay Wendy why not... 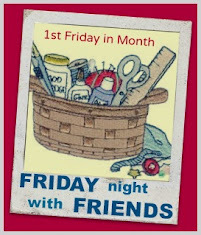 I love scrappy quilts and this could be fun...will pop over to Julie's now.